Over the years Paul’s images have been licensed by various companies for numerous products including greeting cards, fridge magnets, decorative tiles, cross stitch designs, placemats and crockery. Paul is always interested to hear from businesses or companies who would like to consider using his imagery in some form – so please do not hesitate to get in touch. Shown here are Camilla, Posh and Dave. 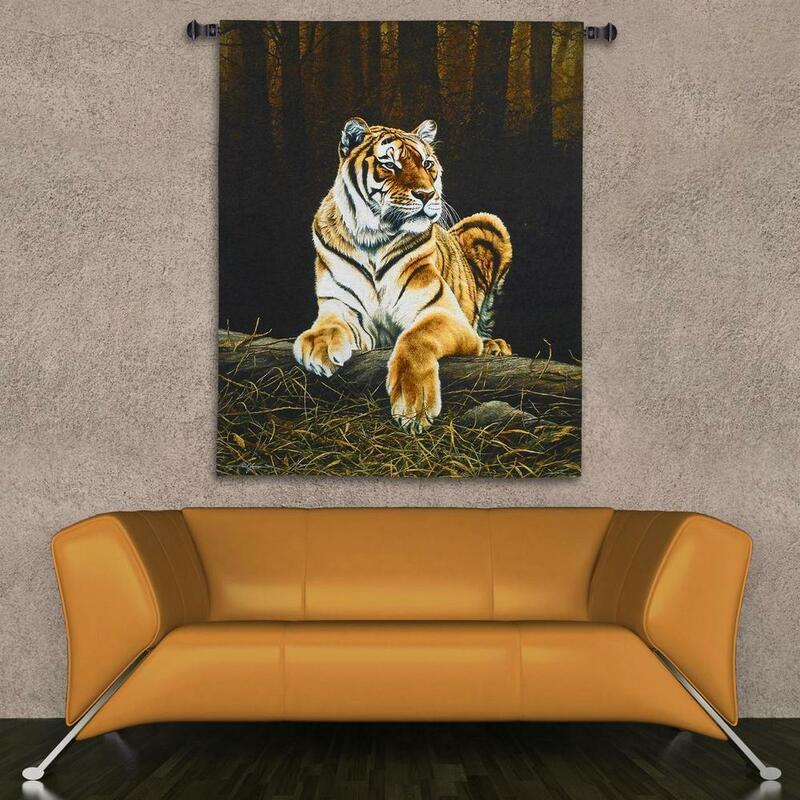 These fabulous tapestries offer an alternative form of ‘wall art’ their richness and finery created using luxury threads and yarns will grace any wall to create a striking feature and talking point.